So, we’ve gone over some great points so far and by now you should know the most important ins and outs of working with UTM codes. Great! However, you might also be thinking that integrating UTM codes into your marketing strategy is going to be too time consuming or complicated. 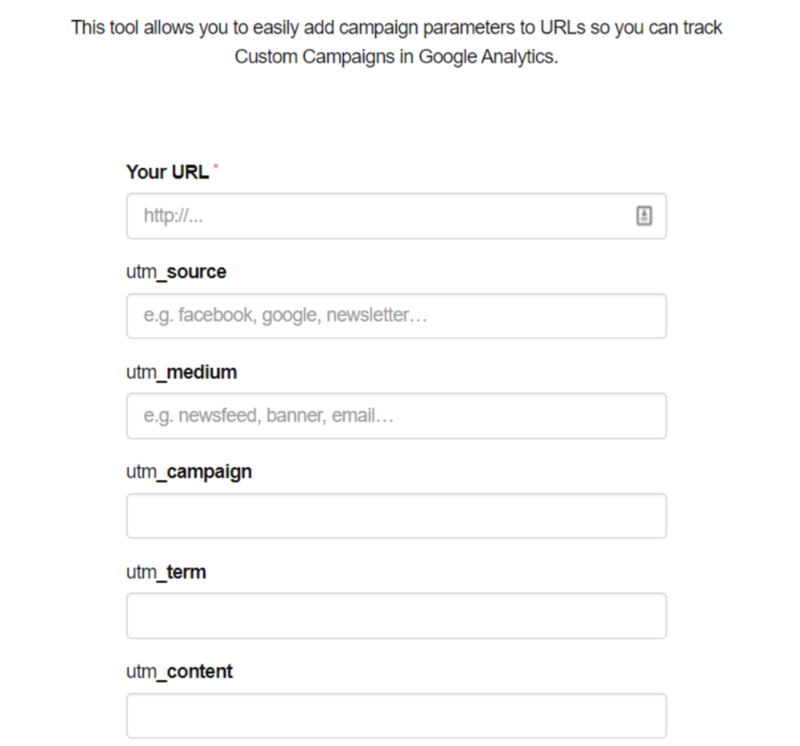 As mentioned before, Google's Campaign URL Builder can help you add UTM codes to your URLs. This tool, however, only generates the UTM coded URL. You'll have to add the URL to your specific campaign manually. On Google's Campaign URL Builder site, you'll be able to find some more tips given by Google to ensure you're doing the right thing! 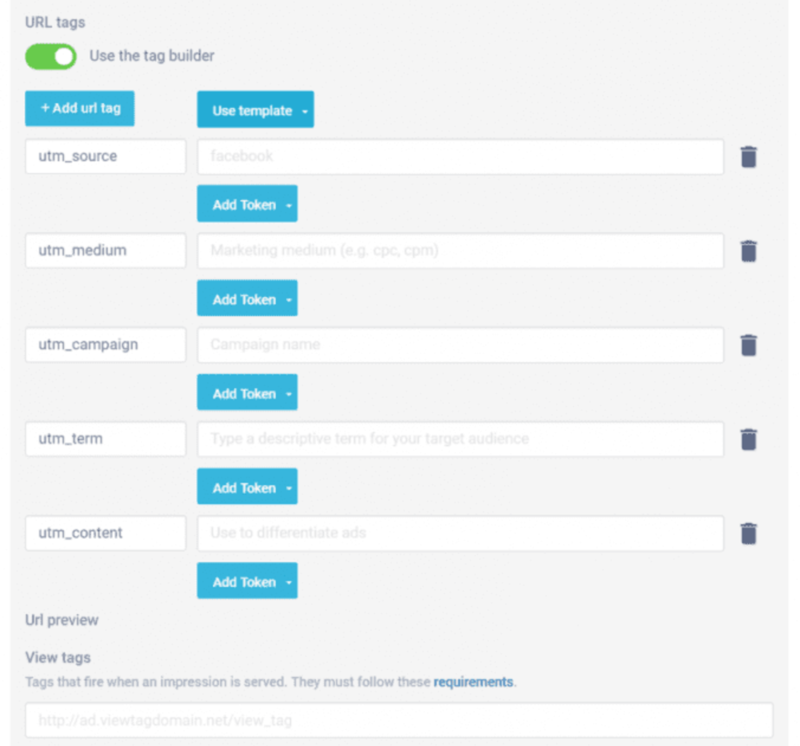 The Next Ad's platform provides an awesome UTM tag building feature that generates these URLs for you, while also connecting them to the right campaign! When creating ad creatives or ad sets in the platform, The Next Ad’s UTM Builder enables you to either add custom codes without using the templates or to use one of the templates. 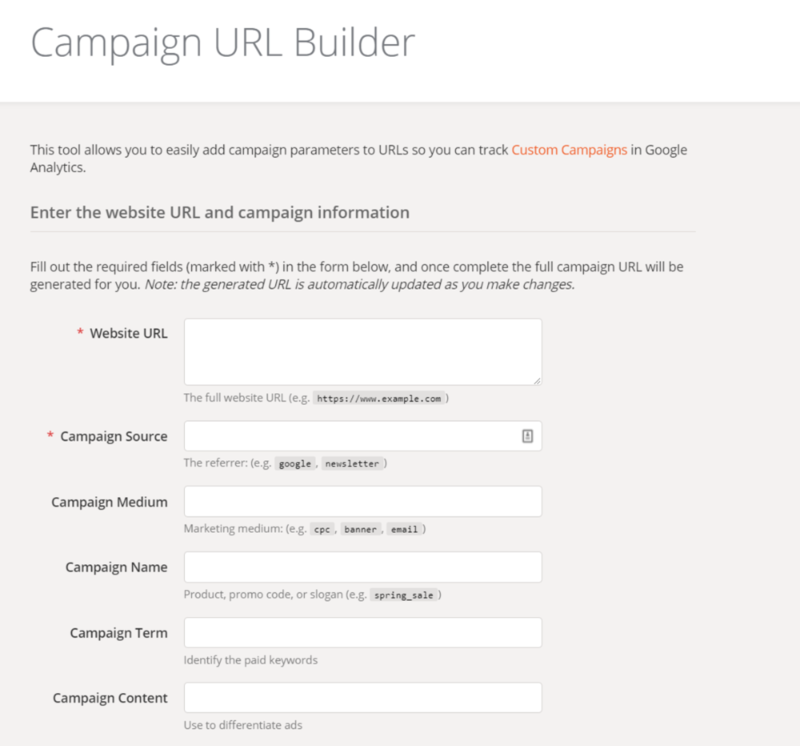 This will allow you to select predefined URL tags to use for your campaign. UTMTagBuilder.com is one of the many online free online tools that enables you to manually add UTM codes to your URLs! pos volorem aut inuscip santur sa endignis etus quia volorerestia. Now that we've suggested you some tools you could use for adding UTM codes to your campaigns, it's time to give you 7 more key tips to stay on top of your game!